Defined as the science and art of establishing relative points above, on, or beneath the surface of the earth. Surveying enthralled the Greeks from 120BC then underpinned the aspirations of the Industrial Revolution from 1800AD. The need to measure, map and navigate the earth has promoted the continuous development of technological and accurate hardware along with the experts who use it. Nowadays accurate mechanicals are just not enough, only the amalgamation with superfast electronics and complex computer software has the real world been brought safely into our virtually managed reality. 'Data capture' has moved to a new era using apparatus such as laser scanners, UAVs (drones), and robotic total stations. These are now successfully managed by 'geospatial engineers'. 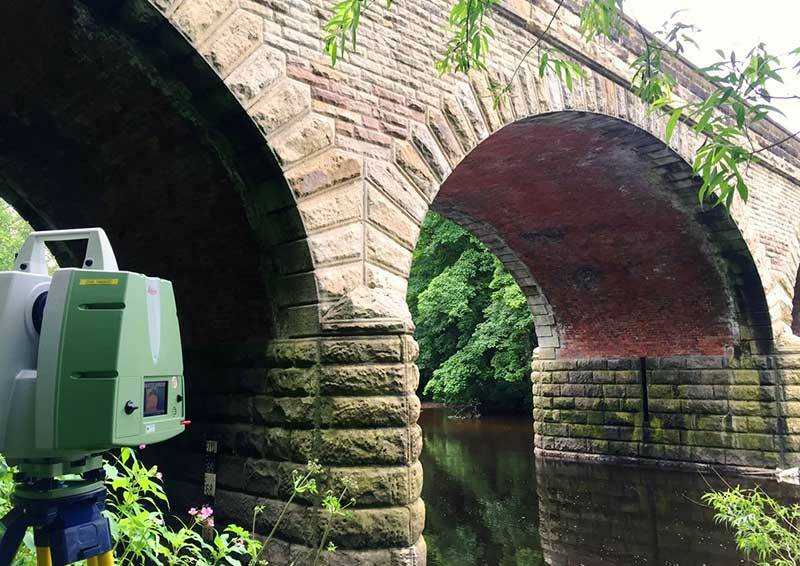 This presentation will describe the equipment and techniques used in modern surveying practice. Parking is freely available and delegates are requested to enter the Thorpe Wood House site bear immediate left and turn immediate left on to the tarmac parking area – no booking is needed.